Below are samples of some of my work. 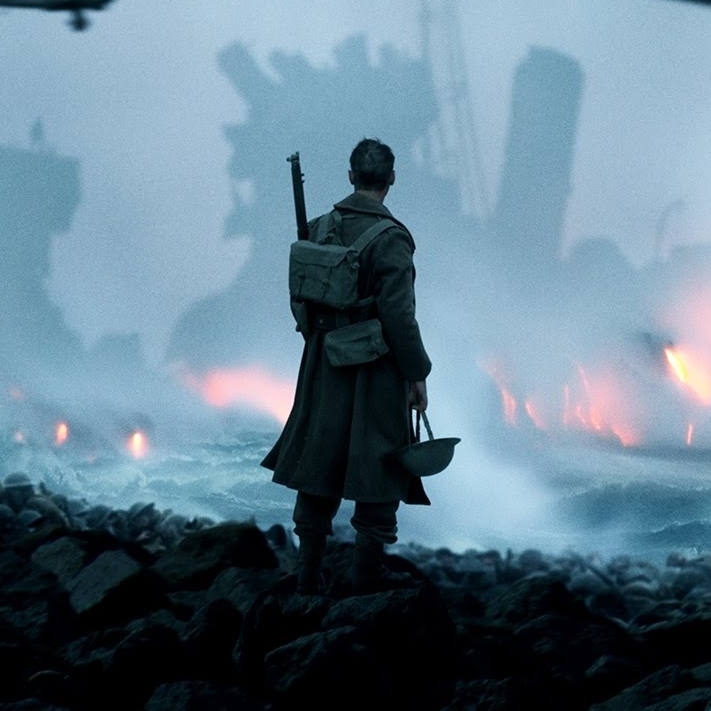 Building on the success of Batman v. Superman WB approached our team asking for a way to educate and intrigue US film goers about Dunkirk. Since This WW2 battle occured before the US entered the war awareness of the even and it’s importance to the war effort was low. Our team pitch/sold/executed an Alexa experience that would be 1 part entertainment and 1 part education. Building upon the choose-you-own-adventure model pioneered from BvS we brought new functionality and features. Utilizing audio from the film, professional voice-actors and imagery created for this experience the team was able to launch an top of class Alexa experience to promote the film. Paramount came to my team needing to promote their upcoming 6th Mission Impossible movie. What better solution than branding Amazon's own impossibly fast delivery service Prime Now? 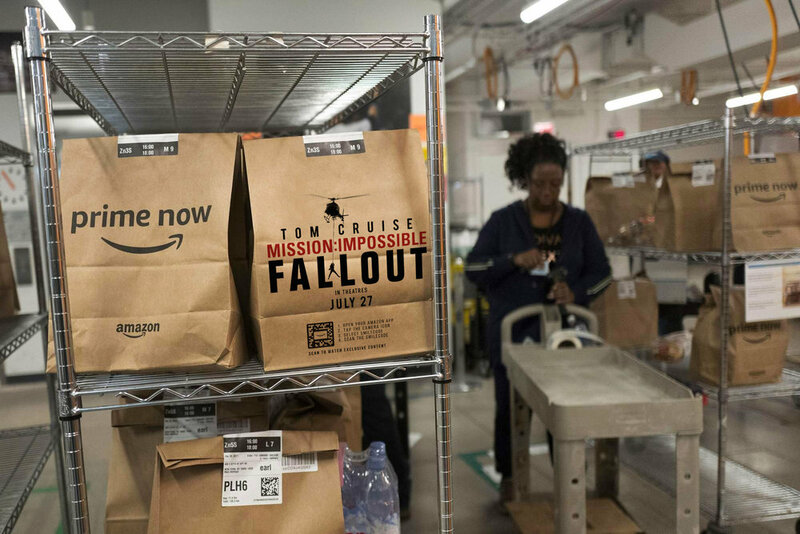 My team branded the bags and included a digital extension via scanning the Smilecode with the Amazon shopping app, this lead to an exclusive clip from the film. To promote the film and introduce the new products on Amazon, our team partnered with Disney Consumer Products and Hasbro to takeover Amazon.com. 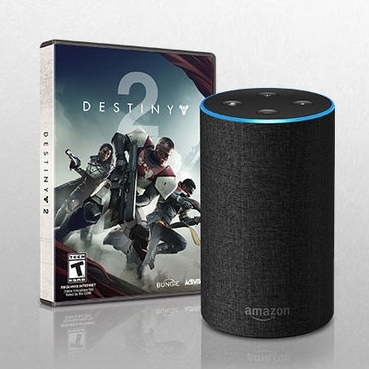 Activision partnered with Amazon to create a first-of-its-kind Alexa experience which integrated Alexa with console gameplay on PS4. Our team worked with Activision and Amazon internal marketing teams to create a series of TV spots to promote the Alexa skill and game.